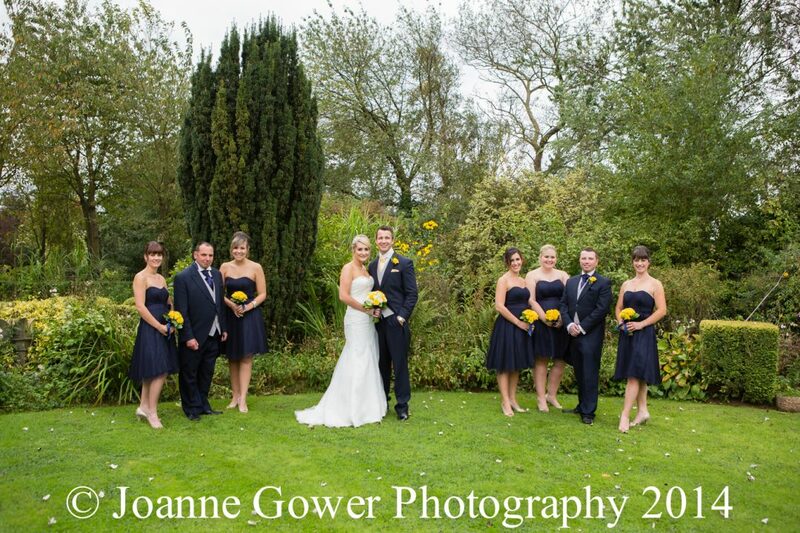 Here is the preview wedding photography for Zoe and Ash who were married today at Scawby Church. 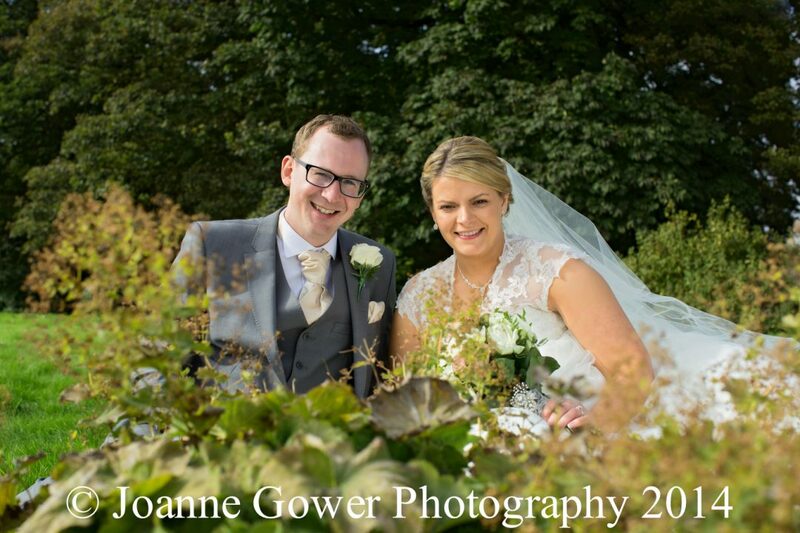 A bright sunny day provided the perfect backdrop to the bride who looked beautiful in her dress from Natalie French in Scunthorpe. 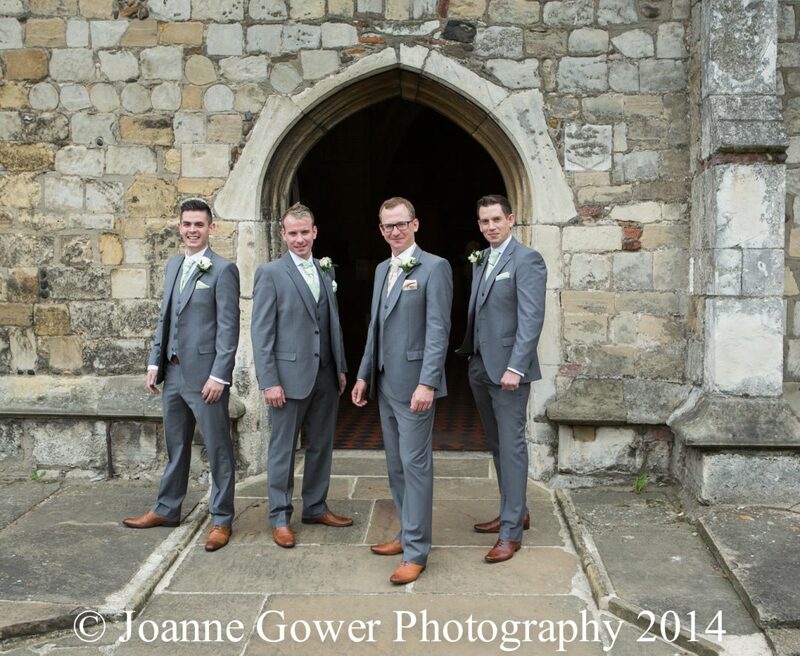 The groom and his best man cut a dash in their suits from York Hire Wear and the happy couple were transported to Hemswell Court in one of our favourite wedding cars provided by All Occasion Cars in Scunthorpe. 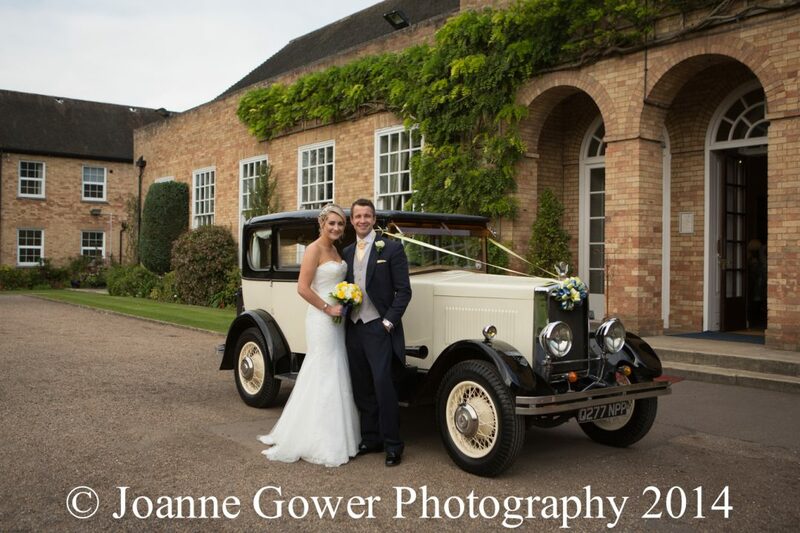 Our thanks to Judith and the team at Hemswell Court who looked after everyone (including us!) 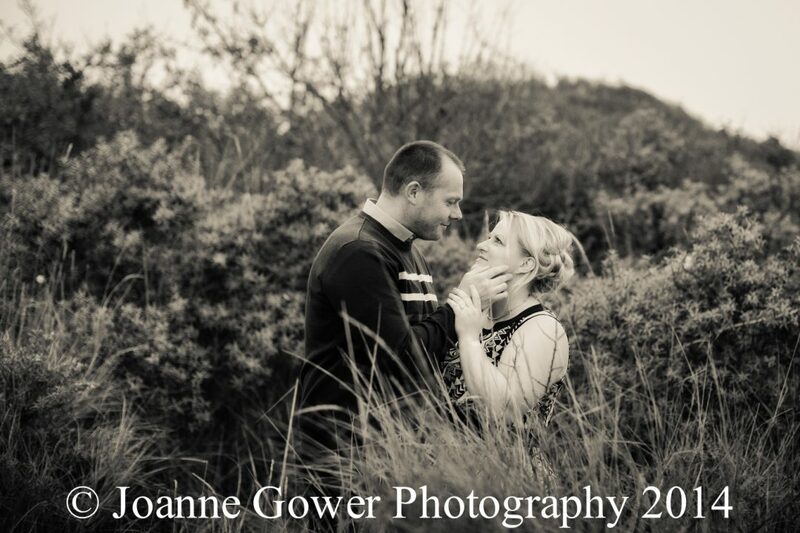 so wonderfully. 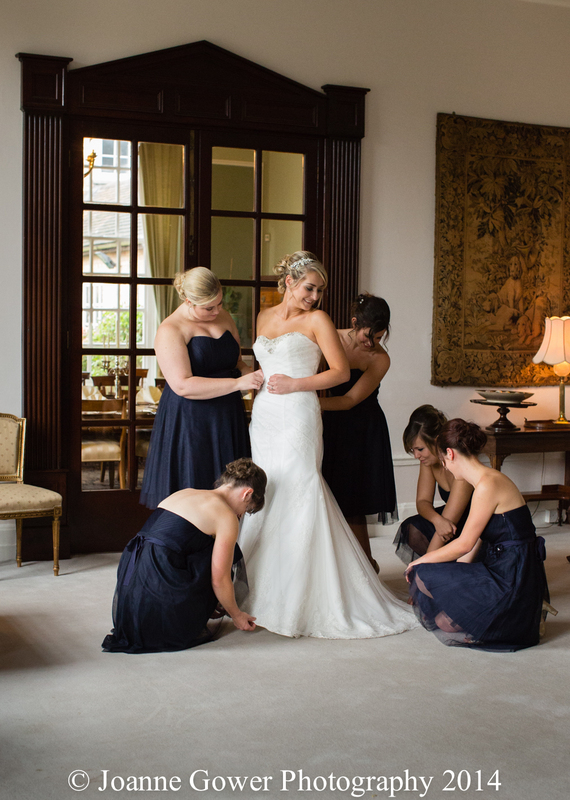 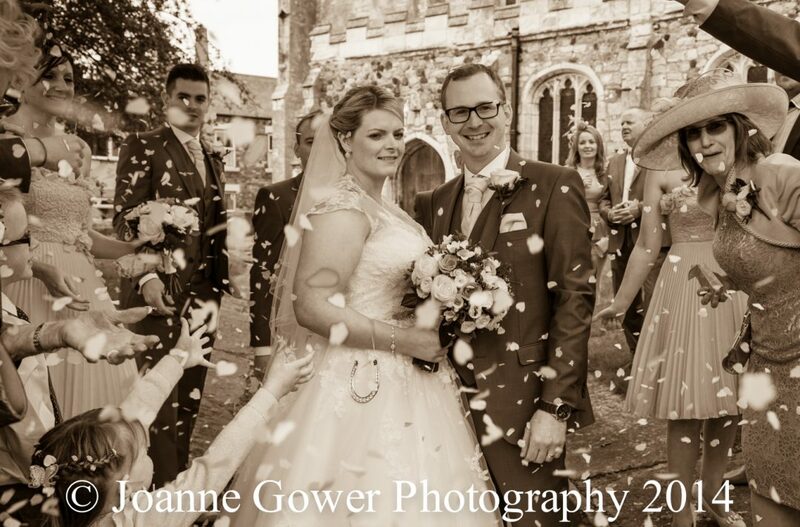 I must also give a special mention to Hazel Wheatley who is one of the best make up artists we have seen, she created a totally flawless, shine free and professional make up for the bride – one I would highly recommend Ash and Zoe are a great couple and we wish them every happiness in their future life together. 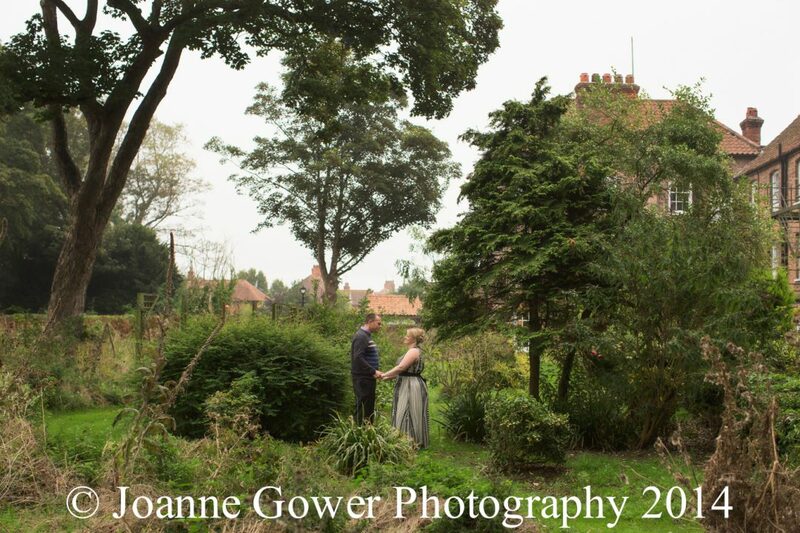 We look forward to sharing the rest of the photography from their very special day with them. 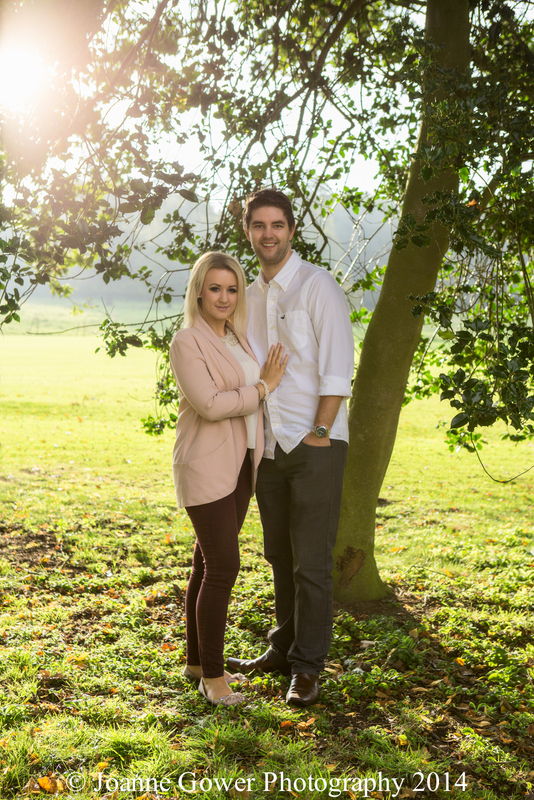 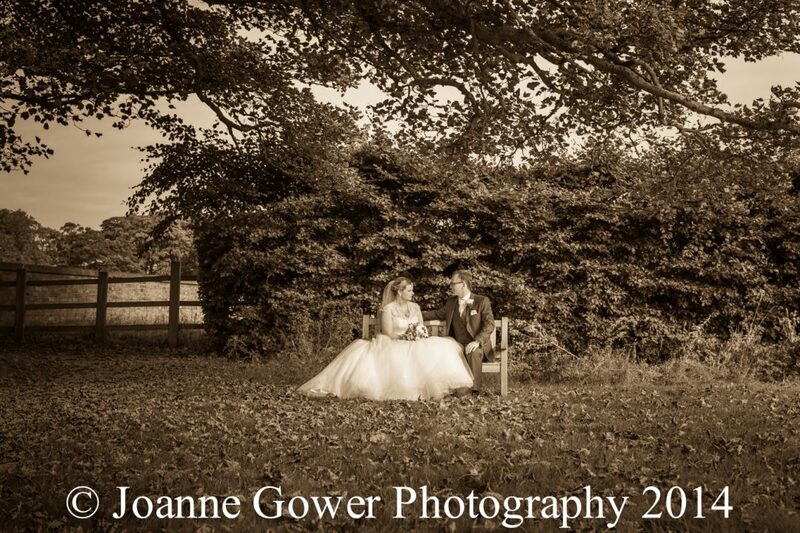 Hull based wedding photographer Joanne Gower travels across Yorkshire and Lincolnshire. 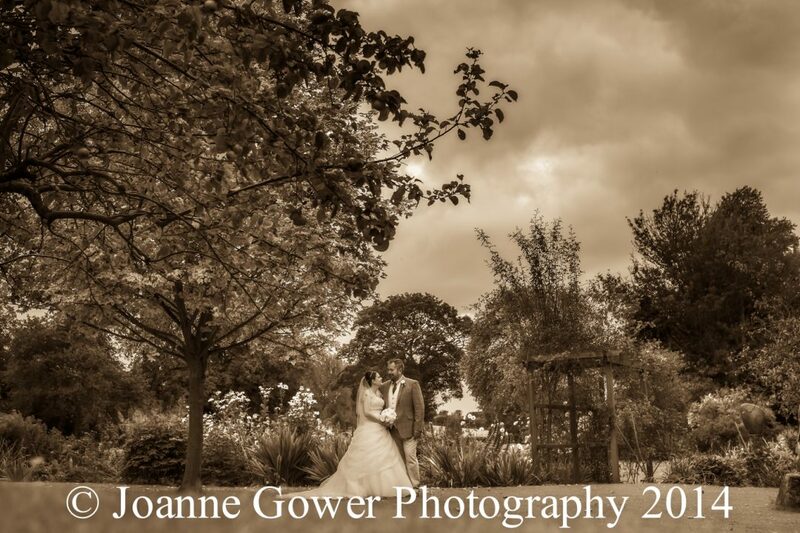 If you are looking for a wedding photographer, contact us on 01482 629430 for further information. 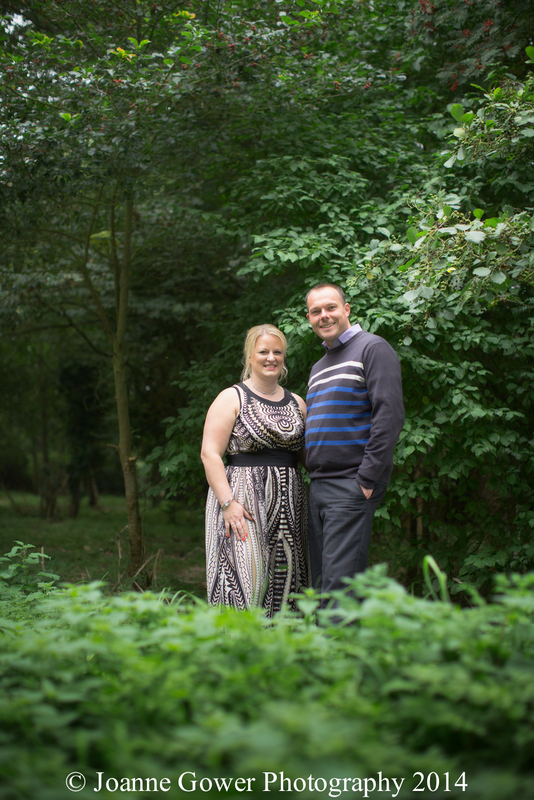 On Friday we did the pre wedding photography shoot for Sally and Oliver who are getting married in a couple of weeks in Skegness. 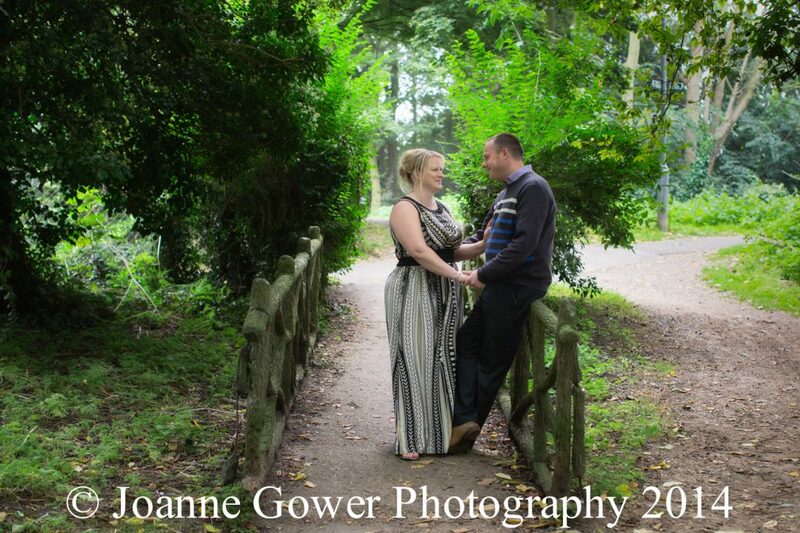 Following a chat in the gardens at the Vine Hotel we did a few photographs and then headed out to a few of the couples favourite spots to complete the set. 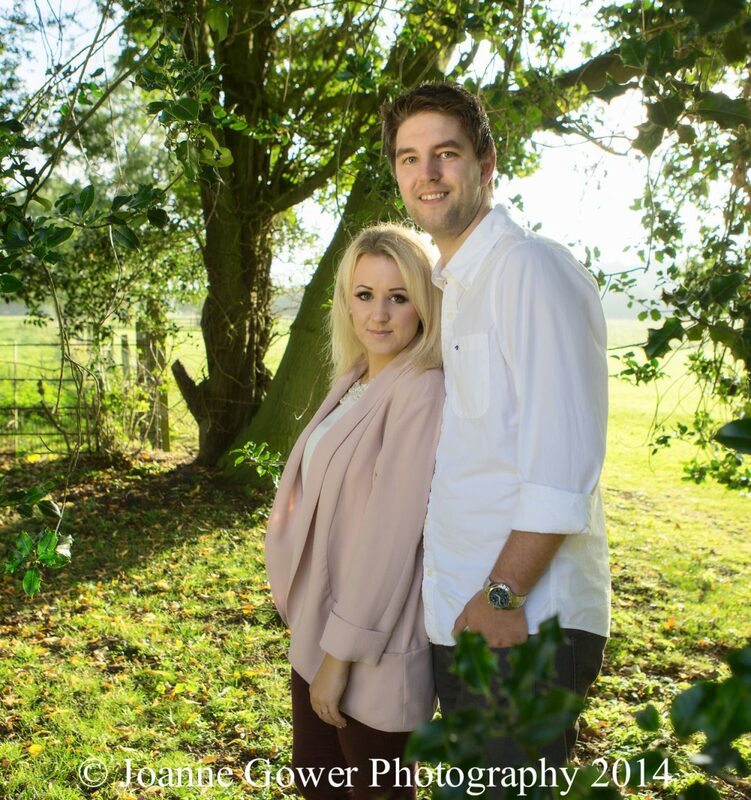 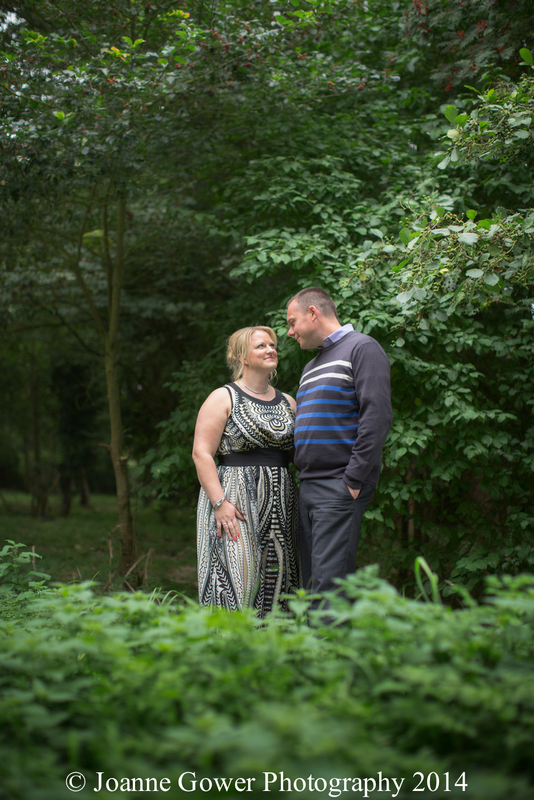 Sally and Oliver are a great couple and we are very much looking forward to photographing their big day. 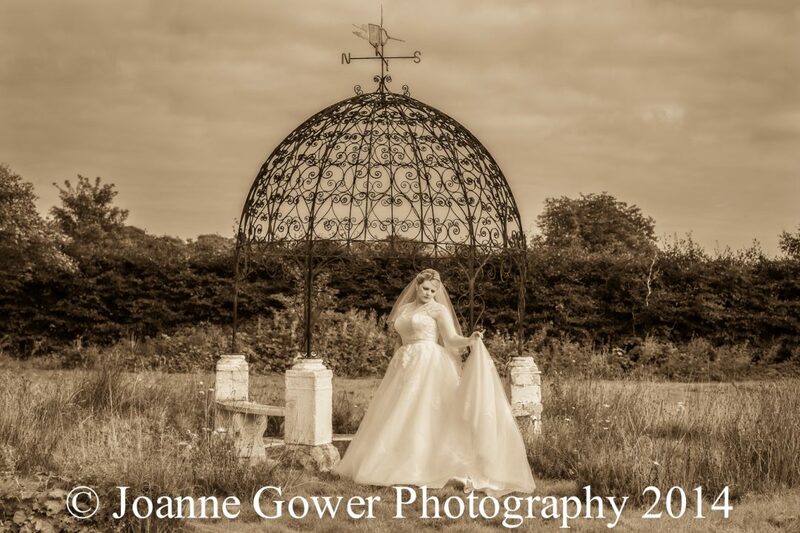 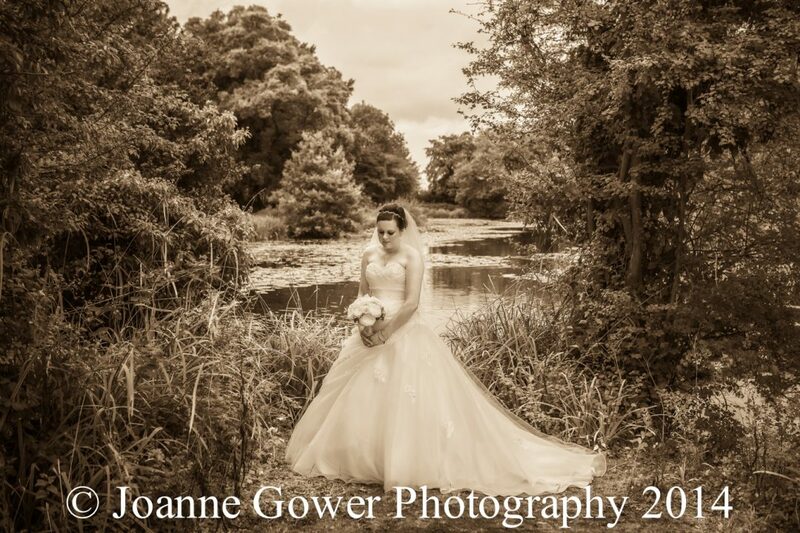 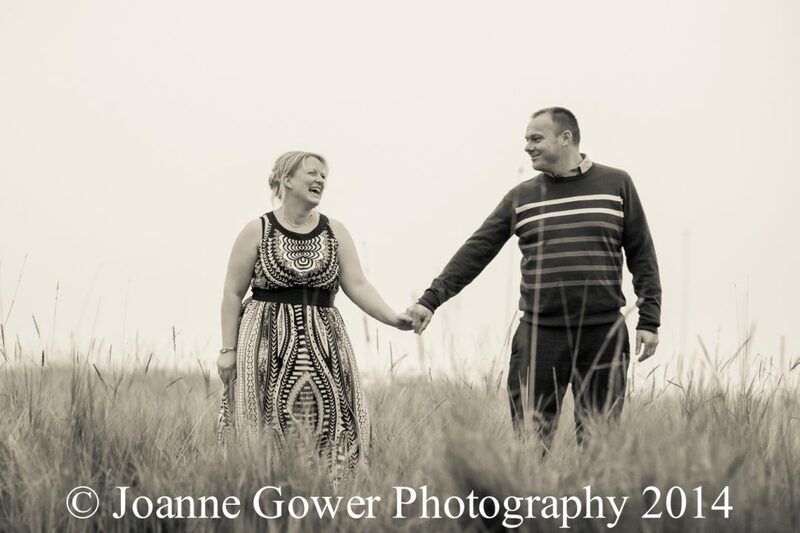 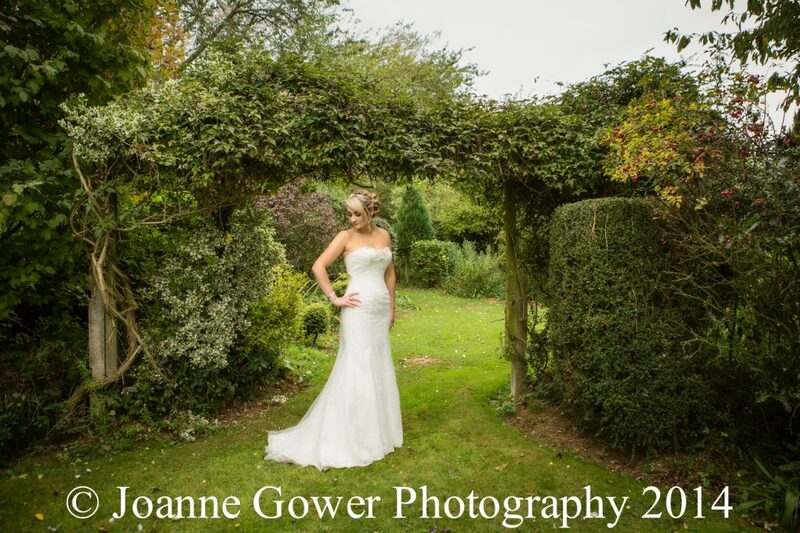 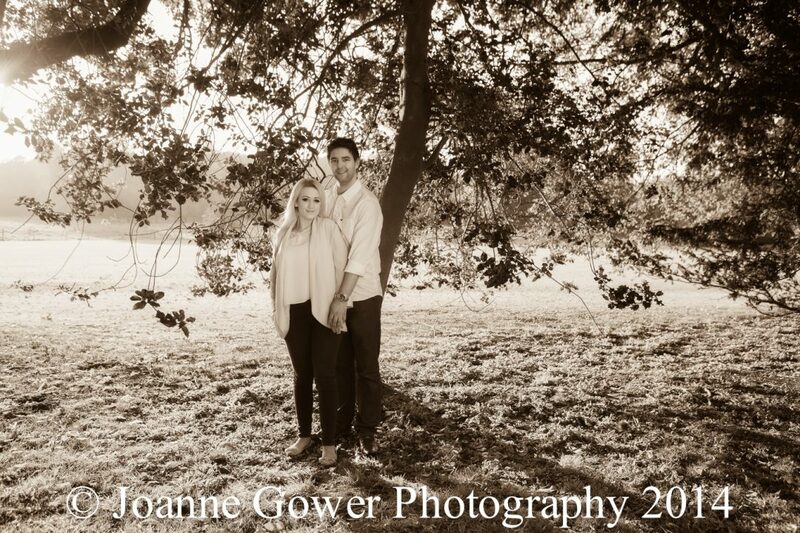 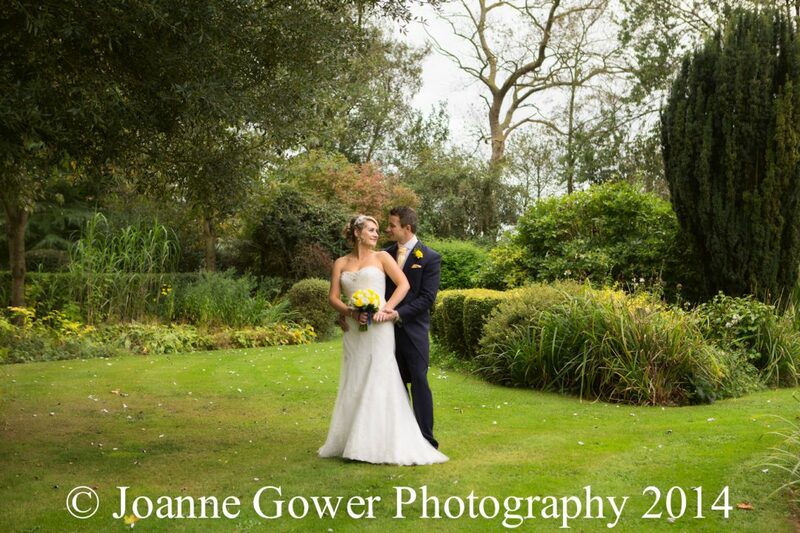 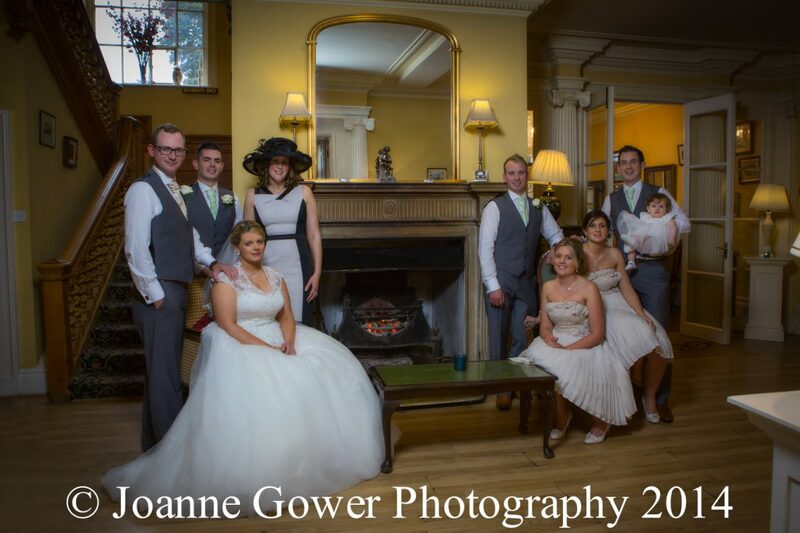 Joanne Gower is a wedding photographer based near Hull, East Yorkshire who is willing to travel. 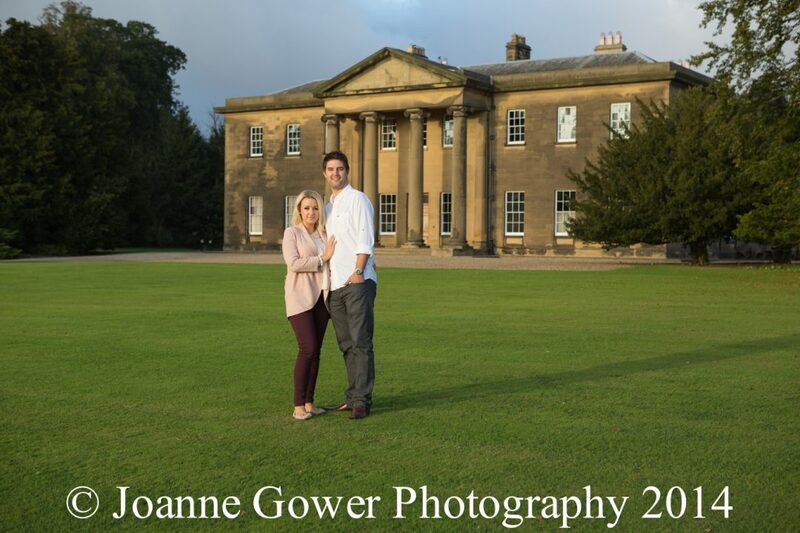 We had a great time yesterday doing the pre wedding photography shoot for Bryony and Callum who are getting married in October at the fabulous Rise Hall. 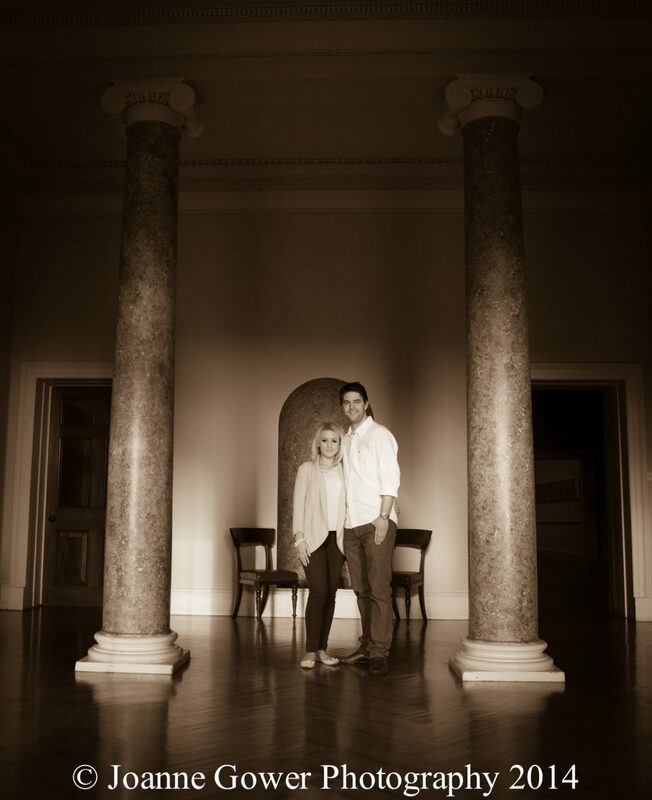 They are a lovely couple and following our tour around the interior we headed outside into the autumn sunshine to do a few shots. 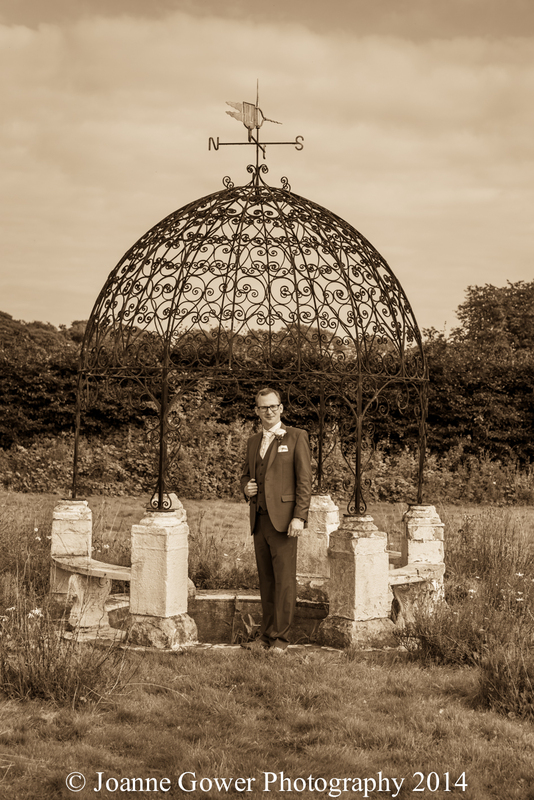 Rise provides a stunning backdrop for a wedding and we are very much looking forward to working with Helen and the rest of the team at Rise on what is sure to be a beautiful wedding. 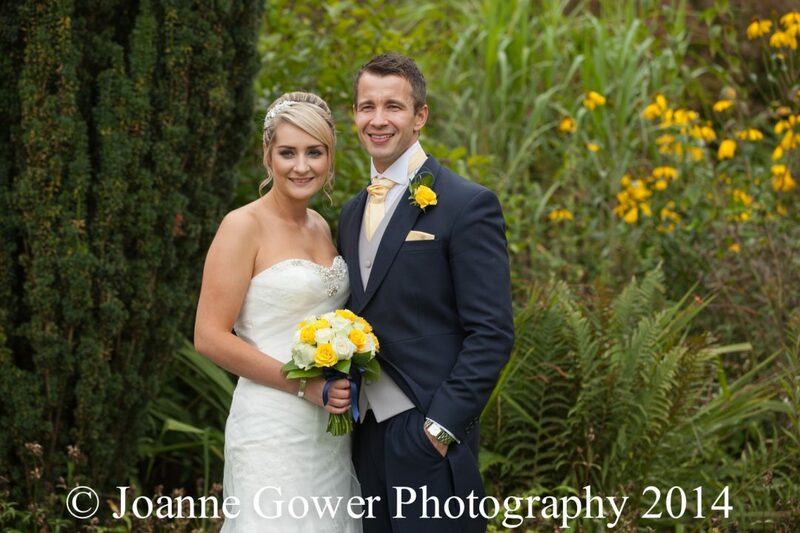 Congratulations to Hannah and Gary who were married on Saturday in Preston, near Hull. 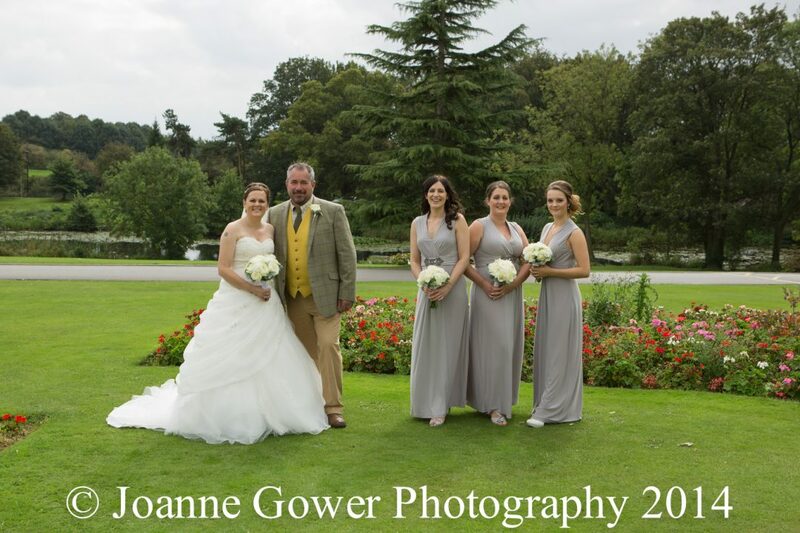 A warm welcome was extended to us by Hannah’s mum and dad and we had a lovely time during the bridal preparations. 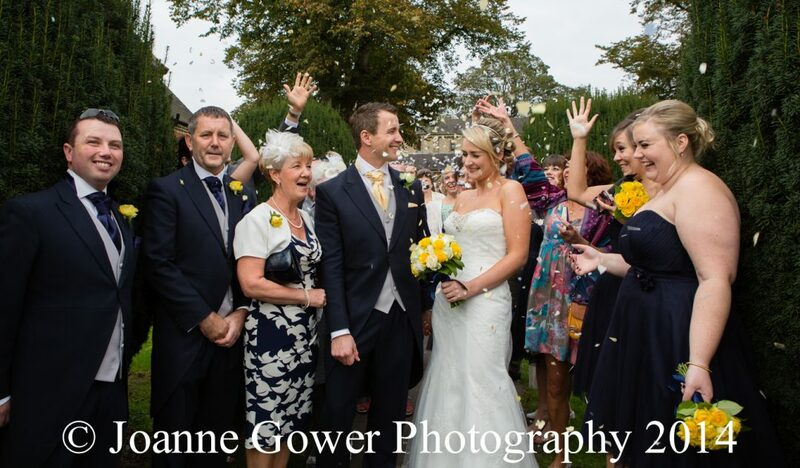 Hannah was incredibly calm and very organised and everything rang like clockwork! 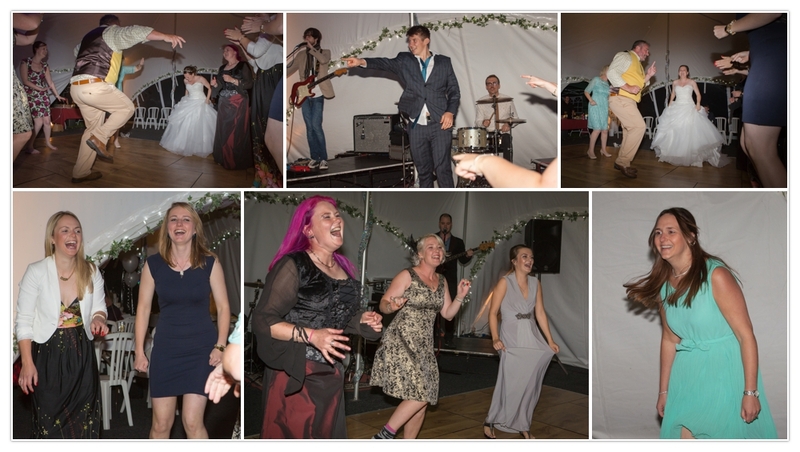 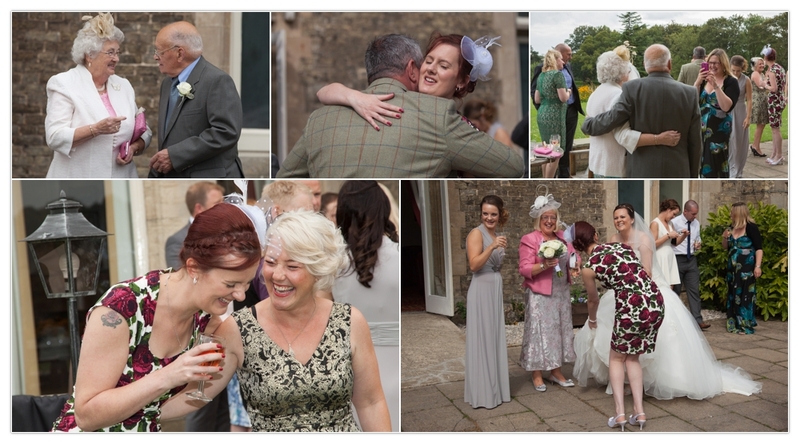 In fact, throughout the day, everyone was wonderful; friendly, helpful and happy – just as a wedding should be! 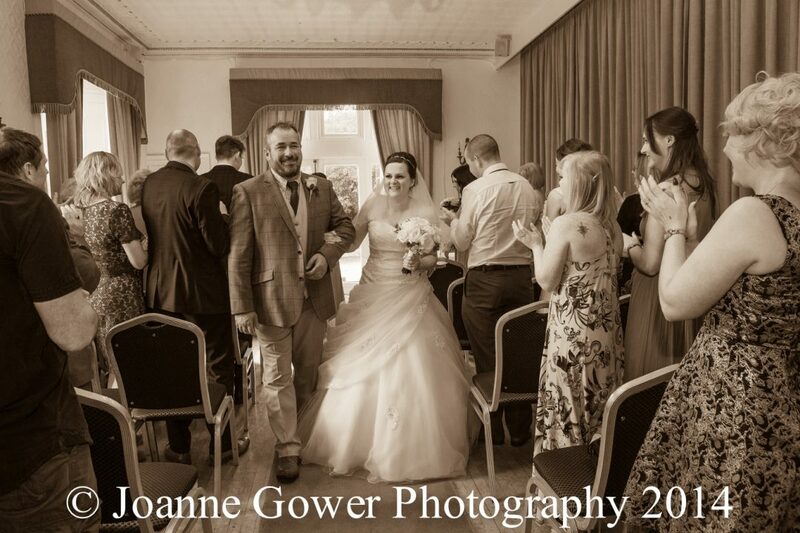 Following the ceremony, the happy couple were escorted to their wedding reception at Rowley Manor, by an unusual guard of honour. 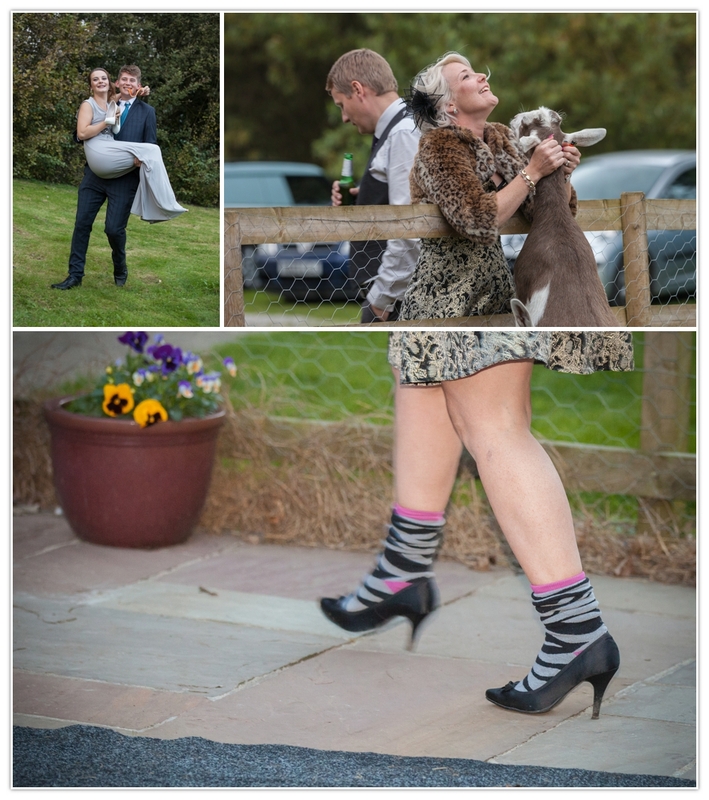 We had an enormous amount of fun creating Hannah and Gary’s wedding photography and we are very much looking forward to sharing the rest of the photographs with them! 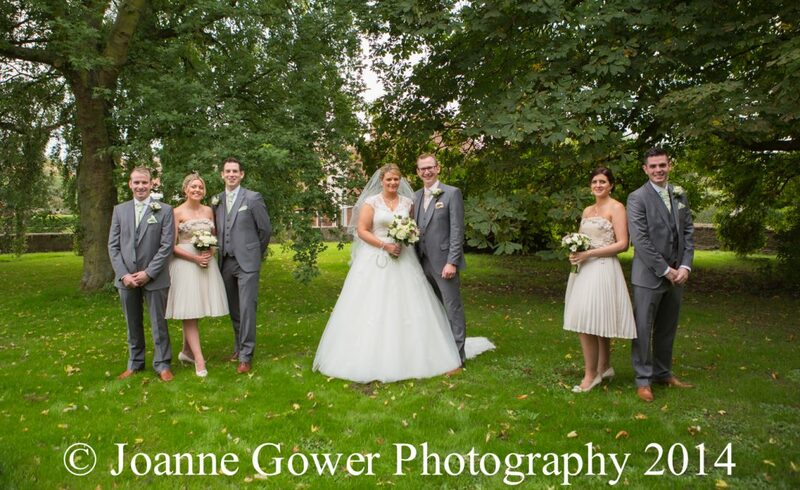 Wedding photographer Hull, East Yorkshire and Lincolnshire - Preston and Rowley Manor. 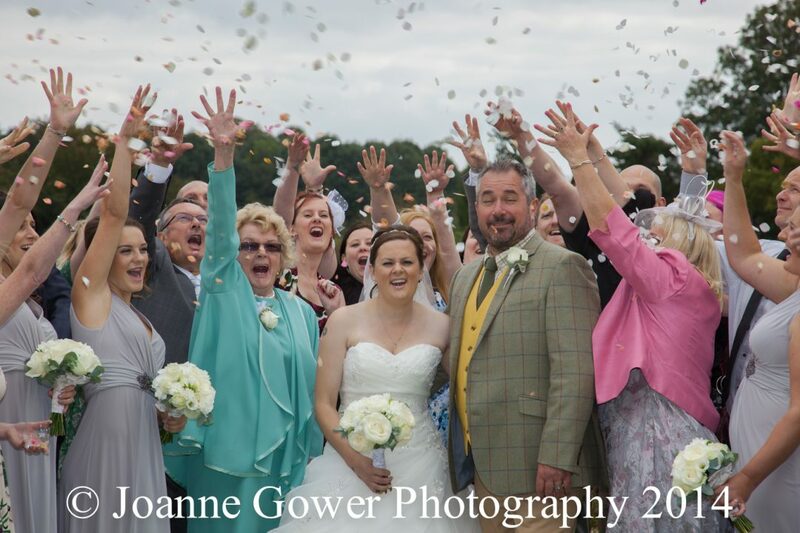 Here are the preview wedding photographs for Clare and Allan who were married yesterday. 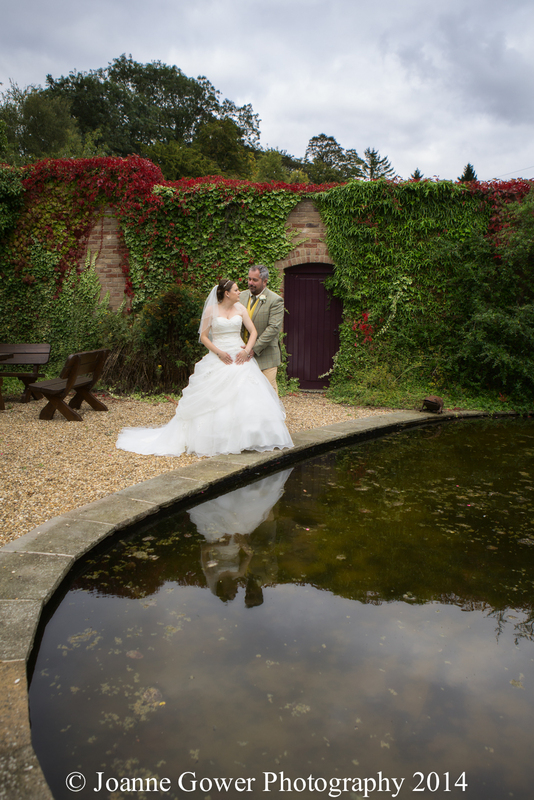 I hope they will forgive me for naming this blog ‘Four venues and a wedding!’ We started the day at one of our favourite locations for wedding photography in the Hull area: Cave Castle Hotel with an intimate ceremony for close family and friends. 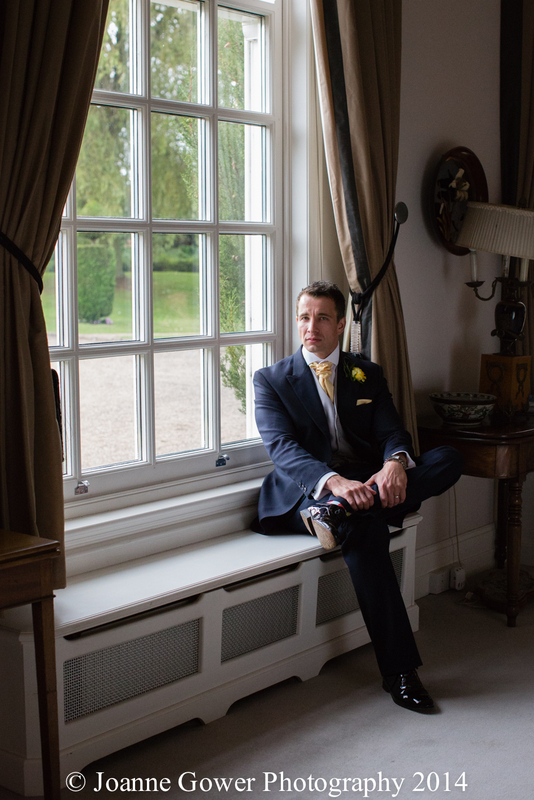 Our brief was for informal candid shots and to let the day flow. 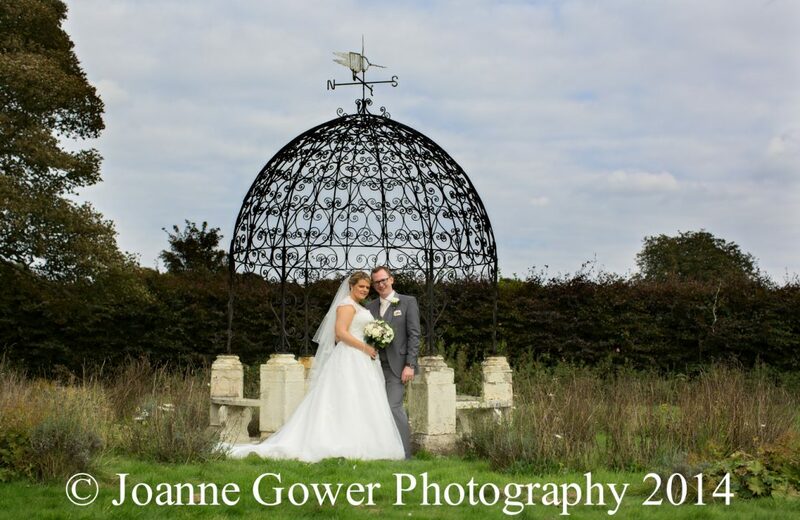 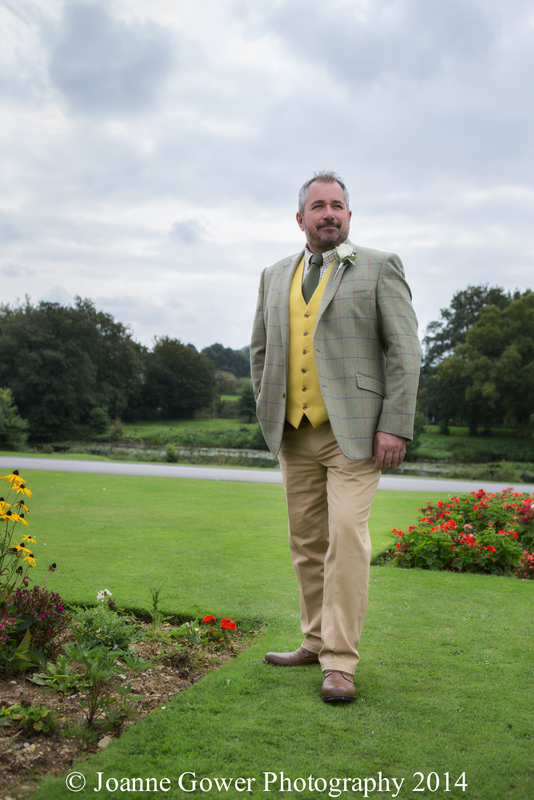 From start to finish this wedding had an easy relaxed feel, which is surprising since the happy couple were let down at the last minute by their caterers who had been due to deliver the wedding breakfast back at the couples home in a marquee in the garden. 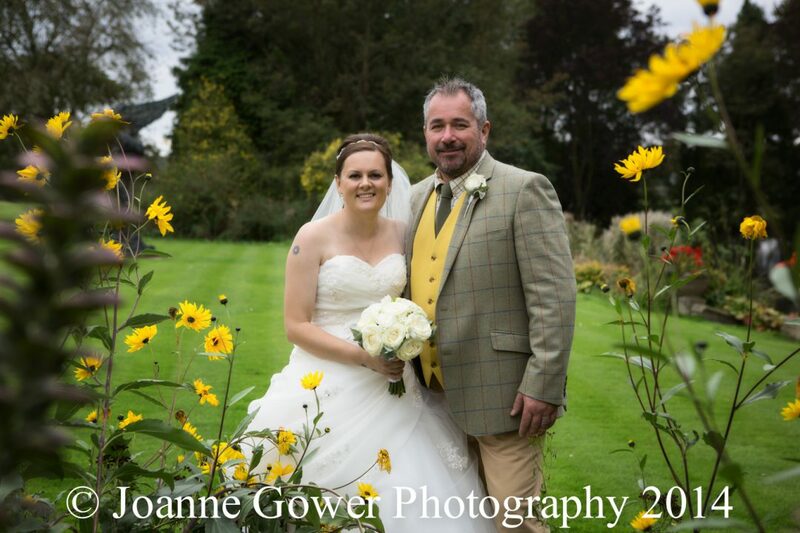 Katie and the team at Drewtons restaurant came to the rescue and delivered an outstanding meal as well as a truly amazing buffet for the evening reception! 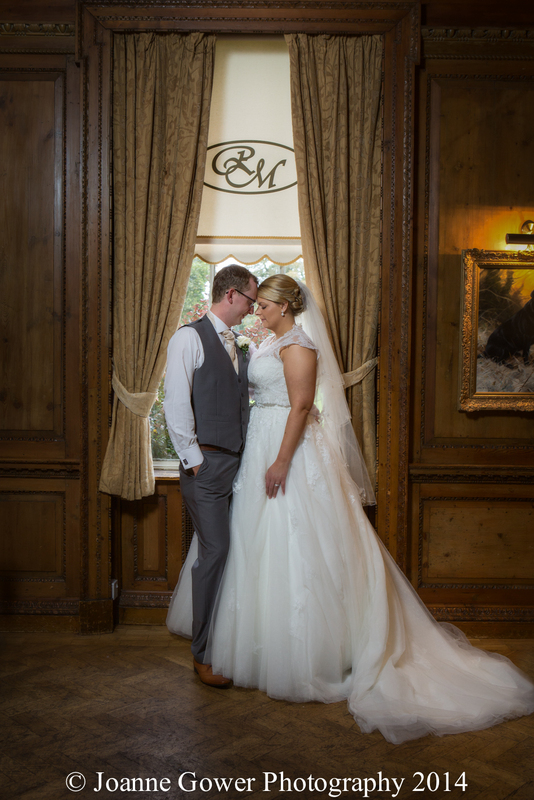 With only three days notice, Drewtons managed to deliver a fantastic wedding breakfast in a beautiful room with exceptional grace and polish! 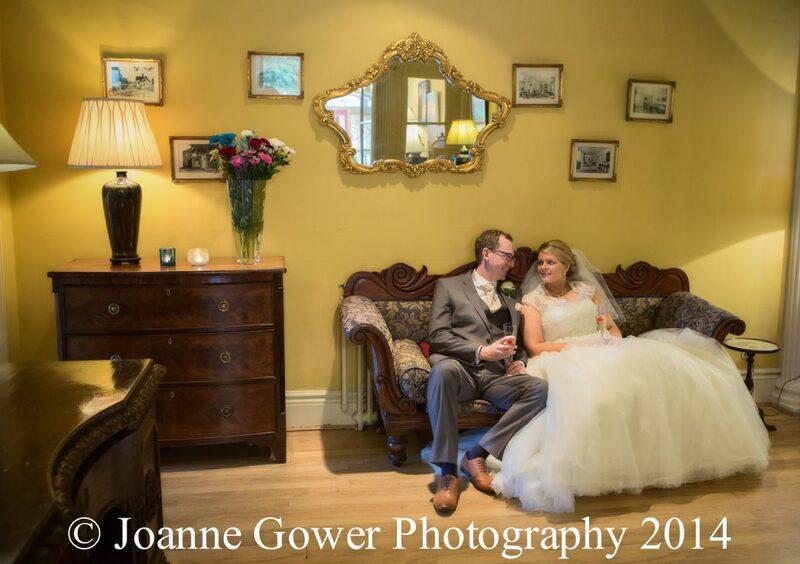 Not satisfied with coming to the rescue on the food front, Katie was also kind enough to arrange for us to go the The Manor House (venue three) to do some portraits of the happy couple. 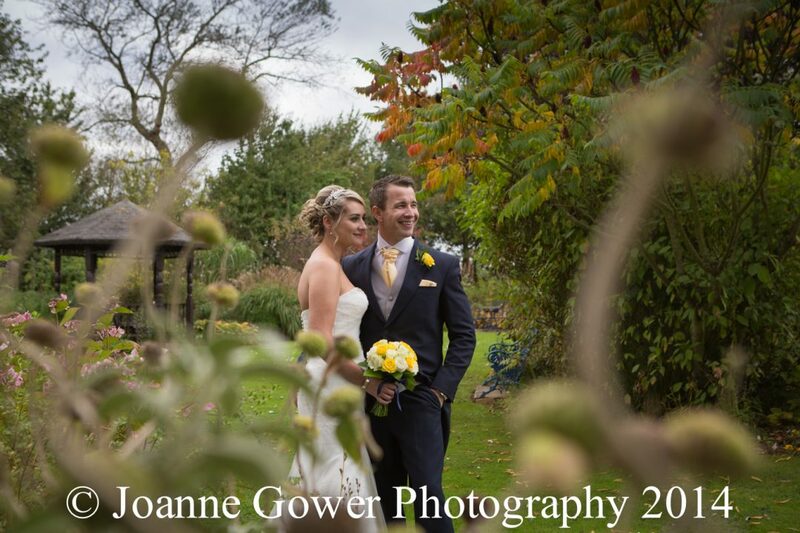 Grateful thanks to all concerned for the generous and warm welcome that was afforded to us and for the beautiful photography opportunities. 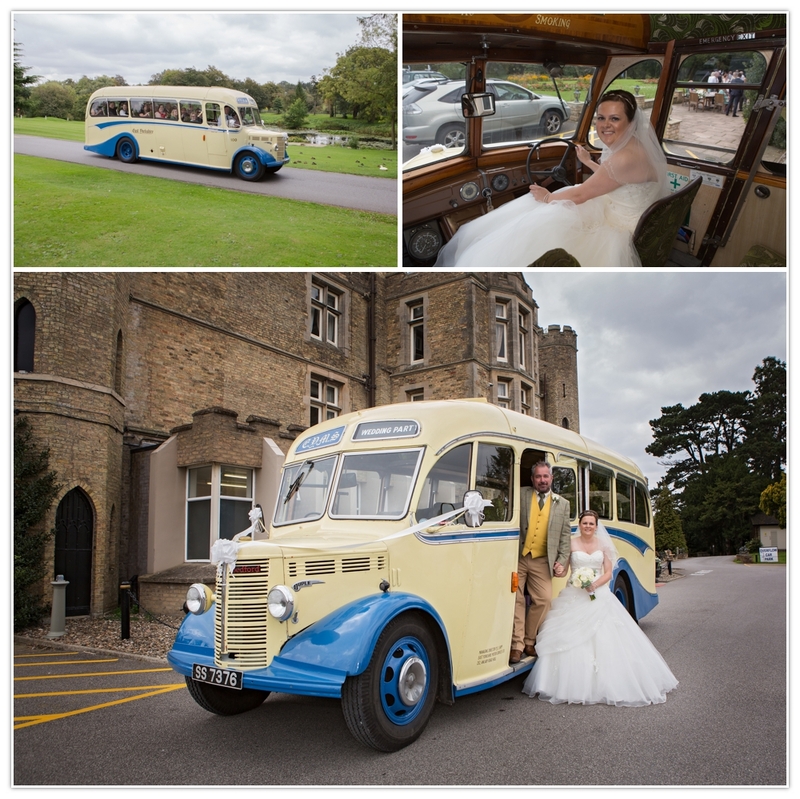 Onwards once again in the vintage bus to the fourth and final venue; the couples lovely home in South Cave, where guests danced the night away to live music. 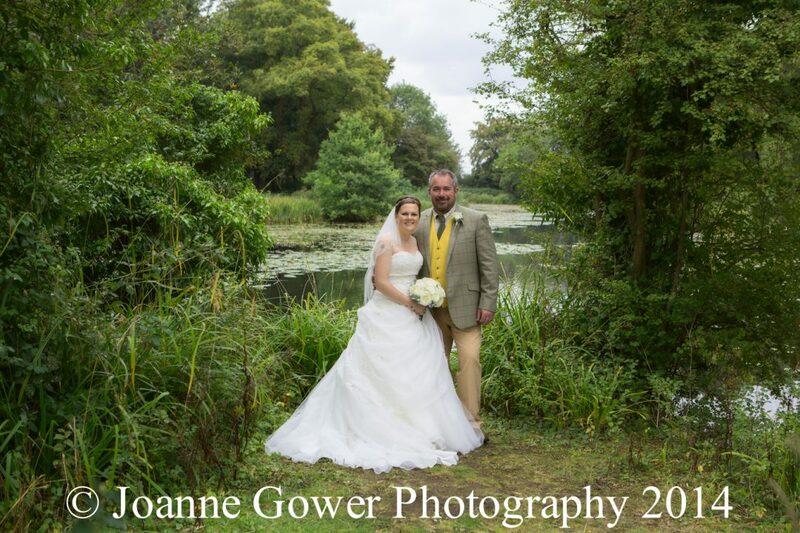 We have had a wonderful adventure today with Clare and Allan and their lovely family and friends. 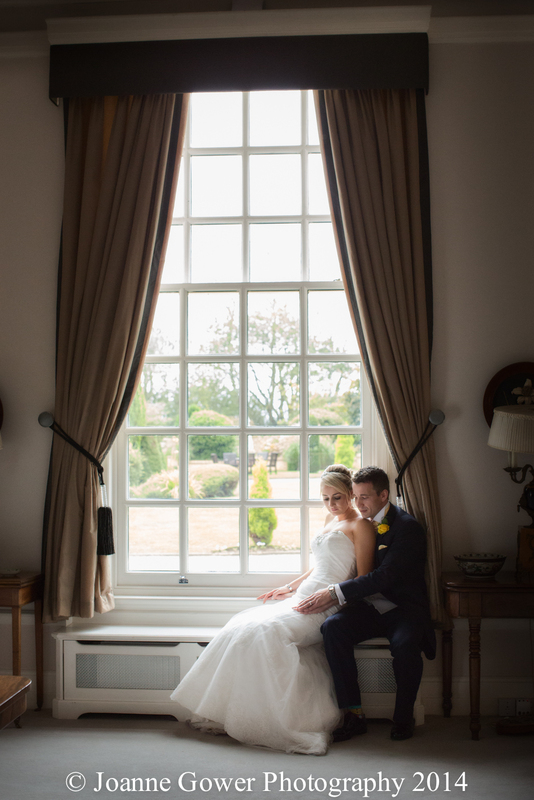 Their wedding day was truly magical and we wish them much happiness in the future.